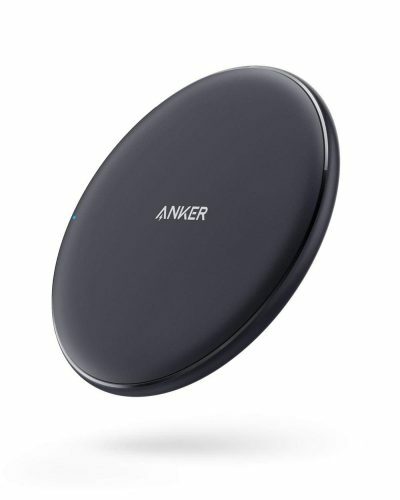 Anker’s renowned wireless charging range is designed especially for Samsung devices. 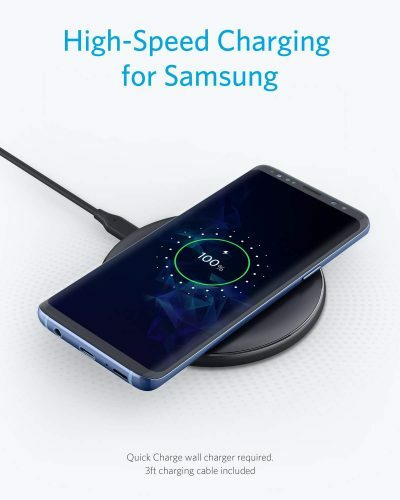 One of the star products – PowerWave Pad provides 10W high-speed charging for Samsung Galaxy, while iPhones get a boosted 5W charge that’s 10% faster than other wireless chargers. You can save up to half-an-hour on your charging time compared to ordinary wireless chargers. Amazon is currently taking USD $10 off the Anker’s wireless charging pad, you can take a further 5% off if you clip the extra discount coupon. Act quick before the deal is gone, use Buyandship to get it delivered straight back to your door!